This show was broadcast on September 11, 2015. 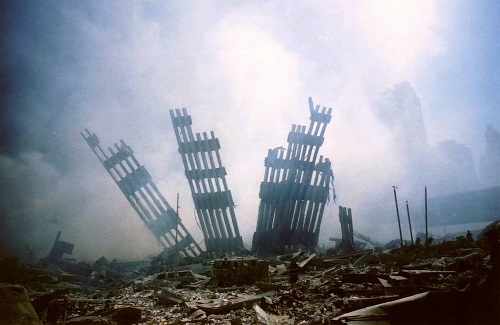 On this 9/11 anniversary episode host Andy Steele is joined by George Leppard, who gives his perspective as a devout Christian on the 9/11 Truth issue being, in his view, a spiritual battle on top of being a war of information. This entry was posted on Thursday, September 10th, 2015 at 8:03 am	and is filed under 9/11, 911 Free Fall, Censorship-Propaganda, Freedom, News, Protest. You can follow any responses to this entry through the RSS 2.0 feed.